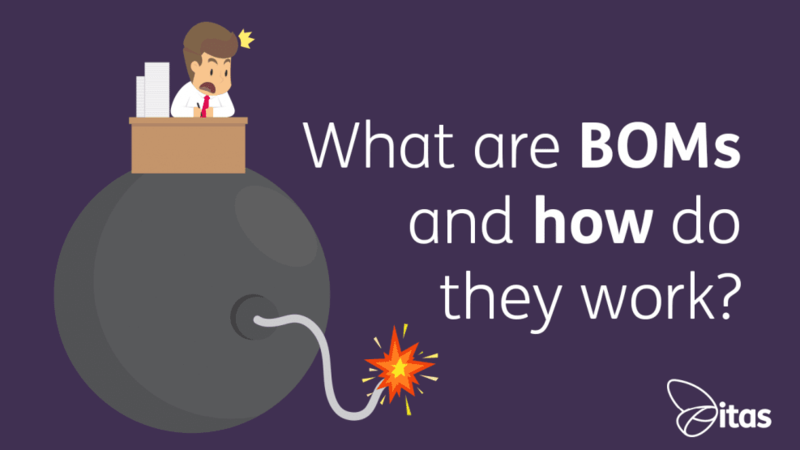 What are BOMs and how do they work? I always found it difficult to get my head around BOM’s. The first time I heard the word I remember thinking what on earth are they talking about!! But after doing a bit of research and being relieved in my findings… I discovered that what my colleagues were talking about was a Bill of Materials. For those of you who are new to the term, Bill of Materials in layman’s terms is a list of components, materials, labour, etc. that make up or create a finished product. A BOM could be used for creating a finished product that is then used in another BOM, this is what you would call sub-assemblies. What should be included in a BOM? Sequence Numbers – make sure everything has a sequence number. This then allows the person who is looking at the BOM to decipher what is required first e.g. sub-assembly, component. Quantities – Set default quantities against the record to help with re-ordering for Purchasing Department and the manufacturing department if items are built or part of a sub assembly. Bill of Materials are used widely by the Manufacturing Industry. They need to have detailed ‘lists’ of what is used in everything they manufacture for assembly and costing purposes. 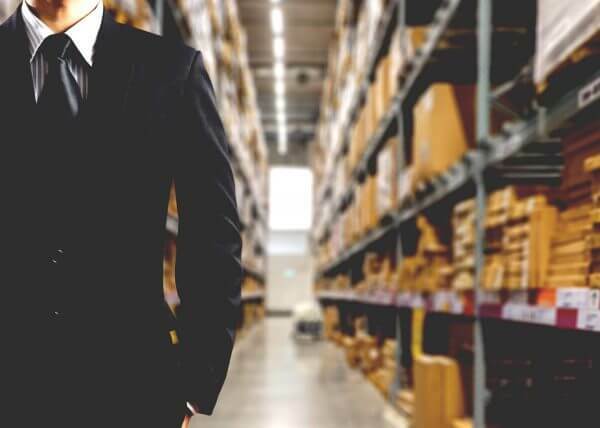 Without BOMs it would make it very difficult to forecast what parts and components are needed in order for the companies to cope with demand and respond to customers and suppliers appropriately. How Sage 200 can help you! The Bill of Materials module in Sage 200 allows you to break your manufacturing process into easily identifiable areas such as the reporting of components, labour, machinery and operations. When you create a BOM in Sage 200, there is a plethora of information that you can keep a record of. I have listed below bits of information that you can include when creating or amending a BOM record. Details – You can enter the smaller details such as a reference, description, unit of measure, the version of the product, the person and date it was created it by. Here you can also state if the record is on hold, the reason for it being on hold and if it is an active record. Components – You are able to add in the components for the record which will usually be stock items from the Stock Control module. Here you can create the sequence in which the BOM is built and include components, comments and links to documents. 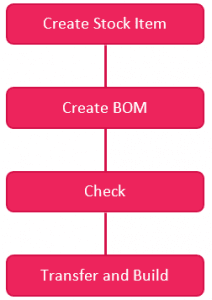 Operations – Similar to components, you can enter the operations that will be used in the creation of the BOM. You can add one on the fly or select from the existing operations that you have created in Sage. Attachments and Drawings – you are able to attached documents and reference drawings and attach them to the BOM record for other Sage users to see and use. Costing – you are able to keep track of all the costings recorded against the BOM record. This feature allows you to see the date of when it was costed, who it was costed by and the calculated unit cost. If you would like to find out more about Bill of Materials or Sage 200, then get in touch with one of the team! We always love to hear from you, so if you have any ideas for future blogs you would like to see – let us know. Holly is friendly,outgoing and at the heart of the itas team. She is our resident Excelerator and Iman expert, who loves solving those tricky cases! A bit of a film buff, Holly enjoys nothing more than a good trip to the cinema – popcorn and all! Home » Sage Blog » All Sage Blog Posts » What are BOMs and how do they work?